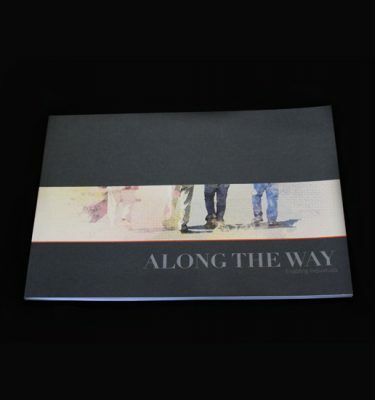 An image rich booklet featuring stories and images from local service providers and clients that demonstrates enablement in action. Illawarra Forum members receive a 100% discount on the full price (however postage costs will be charged). Use your unique member code at checkout to receive the discount. 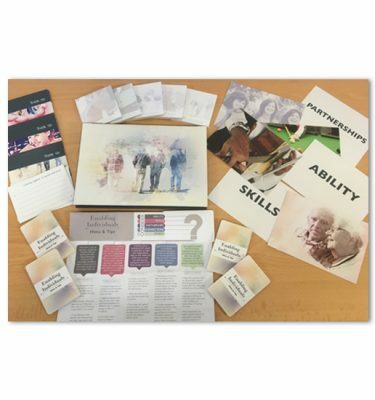 The Enablement Kit is designed to assist organisations to fully implement the Enablement Approach into every day service delivery, offering clients more holistic, person centred and goal focused supports that aim to regain or maintain health and skills. 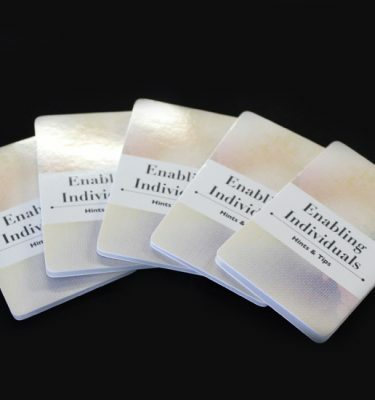 Wallet sized Z cards targeted at practitioners to reinforce enablement principles and provide examples of good practice. Illawarra Forum members can get their first set free. Additional sets $5. Use your unique member code at checkout to receive the discount.